A surge protector (or spike suppressor, or surge suppressor, or surge diverter) is an appliance or device designed to protect electrical devices from voltage spikes. 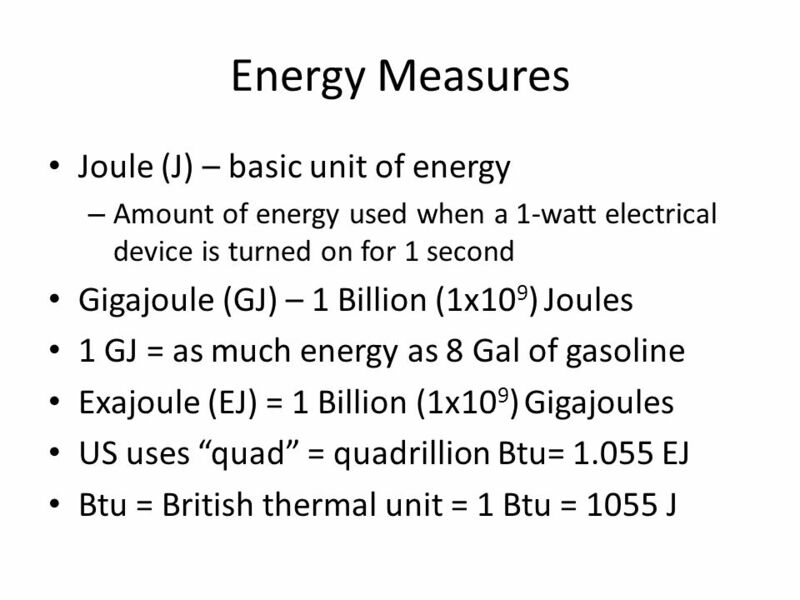 The SI unit of work is Joule (J). Here joule is defined as the work done by a force of one newton acting over a distance of one metre. Work is denoted by the symbol 'W'. In short, work is the amount of energy transferred by a force.